Lisa Suzanne Vallad is a Certified Professional in Learning and Performance (CPLP), which she earned in 2014. Lisa’s commitment to managing the learning function is demonstrated through her most recent position as the CORE Operations Training and User Support Manager with the State of Colorado, and prior to that as the Continuing Professional Education Program Manager at the University of Colorado. As an advocate for the learning community, Lisa shares her experiences and knowledge through frequent presentations with organizations such as Training Magazine’s Online Learning Conference, the Colorado Learning and Teaching with Technology Conference, and the Colorado Fiscal Managers’ Association Conference. In 2011, Lisa earned her Master’s in Education degree, in Training and Development, from North Carolina State University. While Lisa’s career first began in accounting and finance when she earned her Bachelor’s in Business Administration in Accountancy from Western Michigan University, and continued when she earned her CPA licenses in both the states of Michigan and Colorado, it was ultimately her love for teaching that shifted her career focus. Lisa has been able to leverage the skills she obtained as a CPA, and bring those with her as she focuses on managing the learning functions in finance and accounting environments. When Lisa is not indulging her natural curiosity by exploring new ideas, you can find her indulging in one of her many pursuits as an avid Colorado outdoor enthusiast, such as hiking, camping, and snowboarding. Jean Eckhoff is a Training Specialist at Dish Network. She was the Sales Enablement Training Specialist for Four Winds Interactive (FWI). Her career path has taken her many places including Italy to teach English as a foreign language, Florida where she started her own language school and Boulder, CO where she worked for President Benson at the University of Colorado. Jean holds a BA in Communication with a minor in Italian from the University of Colorado Boulder and an MBA in Marketing from Lynn University in Florida. Jean specializes in creating and teach products and service knowledge curriculum as well as using a blend of coaching and training for new and seasoned sales executives to increase their efficiency and effectiveness. Jean joined the ATD Rocky Mountain Chapter board because she wants to collaborate with and support others on their journey to enhance their careers, and develop their unique skills. She looks forward to contributing to member's development by providing innovative programming that enhances knowledge, cultivates curiosity and stretches the imagination. 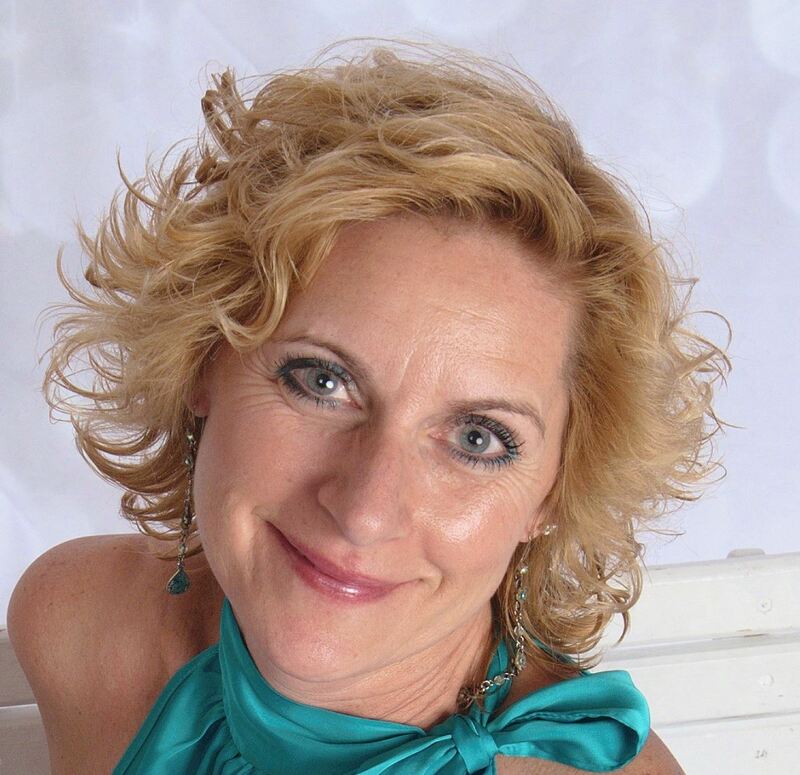 Ginger Nichols is an instructional designer, eLearning developer and owner of Ginger Nichols Design Group, LLC. 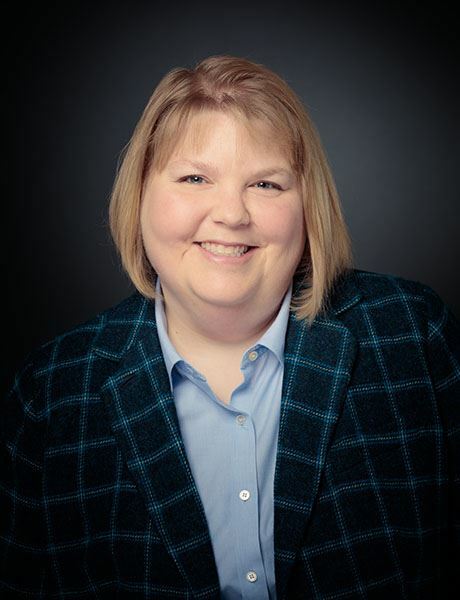 Ginger has experience developing traditional training and eLearning primarily in the financial services sector at companies including Janus Capital Group, TD Ameritrade Institutional and Wells Fargo. 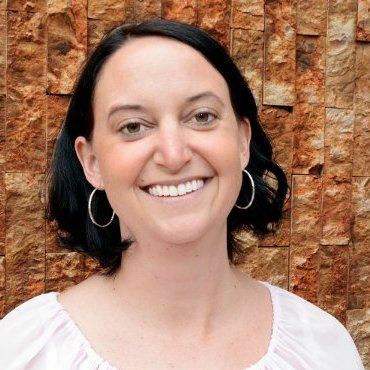 She is involved in designing many different types of training, her favorite training to build typically leverages technology to engage learners. Ginger has been working with web and eLearning technologies for over 10 years and enjoys programming web based learning experiences. She currently administers several WordPress blogs including her own at www.gingernichols.com. Ginger earned her Master's Degree in Information and Learning Technologies with emphasis in Adult Learning and Instructional Design from the University of Colorado Denver. She holds a Bachelor's Degree from Ithaca College. Lisa is a Sales Training Specialist with Warner Pacific Insurance, helping insurance brokers navigate the world of Medicare Insurance contracting, quoting, and selling. She earned her Master's Degree in Training and Development from Regis University. Lisa has enjoyed being able to share her knowledge with speaking opportunities at Community College of Denver. In her spare time, she enjoys spending time with her family (2 grown kids), her dogs, skiing and hiking. Sue Fody is the owner of GOT IT! Learning Designs, LLC. Sue creates amazing learning experiences using her expertise in instructional design and training delivery. She has a passion for helping learners comprehend complex using graphic recordings and illustrations that enhance course material. As a visual communicator, Sue draws maps and illustrations of brainstorming sessions, strategic plans, training agendas and content and visioning sessions. This magic happens either in front of a live audience or in the studio to be revealed at an event. Before opening GOT IT!, Sue worked in corporations for over 18 years in industries such as healthcare, data storage and yellow pages. Sue earned a B.A. in Art and Education and has her M.A. in instructional design. Sue has been an active ATD leader in a variety of capacities for over 10 years. This includes three years as President of the ATD Northern Rockies Chapter where, in addition to leading the Chapter, increasing membership and creating organizational structure, she brought the Disney Institute to Northern Colorado. This fundraising event produced enough profit to sustain the chapter for over six years. After moving to Denver, Sue joined the ATD Rocky Mountain Chapter Board. Onna has many skills in planning events from her experience running internship programs and leading the talent development charge at the West Division of Comcast. Her strengths are driving for results and embracing innovation and change. She will add value by helping develop succession planning for the board and supporting a results driven organization where we measure success and define why we take the actions that we do. She hopes that her involvement on the board will develop her leadership skills, network and also support her goal of becoming an expert in the Learning and Development field. 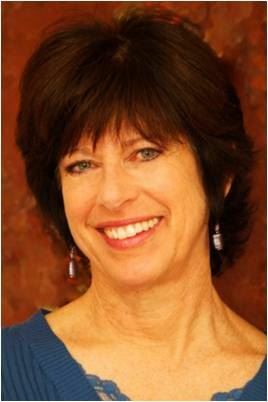 As a Presentation Skills and Innovation Process Coach and Trainer, Jeannie is the founder of INSIDE OUT INNOVATION. She offers transformational processes to medium - large, established Colorado companies that help leaders and teams grow and stay competitive. Effective and compelling communication leads to forward thinking companies. She helps clients focus on what matters, whether it's presentations that persuade clients and decision makers, or innovative solutions that move the business forward. Before becoming an entrepreneur, Jeannie was a Leadership Development professional for a large healthcare company and a major airline. 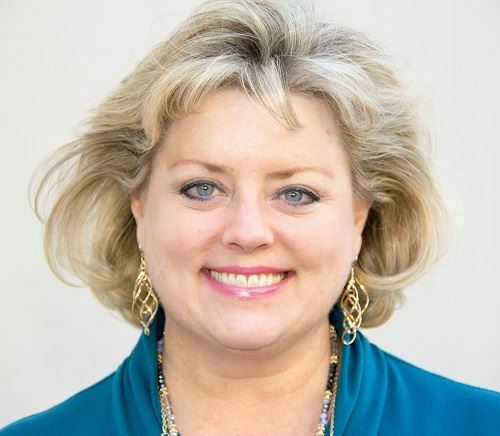 She is a certified Instructional Designer and has multiple delivery certifications including: FRANKLIN COVEY (4 Disciplines / 5 Choices / Project Management), VITAL SMARTS (Crucial Conversations, Influencer - The Power to Change Anything), DDI (Targeted Selection), and BLANCHARD (Situational Leadership). 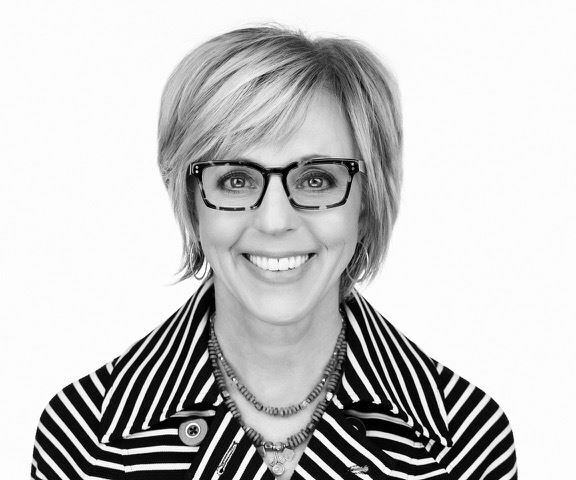 Marla has over ten years designing in-person and online learning experiences, including over six years in supervisory roles with six collective years in leadership development, including leadership enrichment programming, career counseling, advising and coaching diverse populations, and succession planning. She is a self-starter who enjoys the challenge of translating concepts and theories into executable practices to impact organizational success. Marla also has extensive experience with project management. 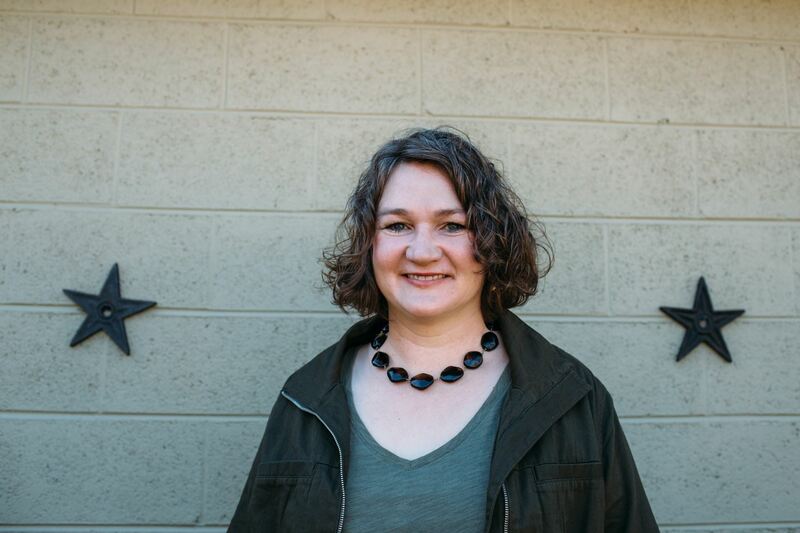 Sandi is the owner of ProGold Consulting, which specializes in building bridges between people, processes, and IT systems through training, communications, documentation, and change management. She has supported software implementations for startups to Fortune 500 companies in industries ranging from Oil & Gas, Mining, Software, Food & Bev, Telecom, to Non Profits. Sandi has served on the Board of Rocky Mountain Chapter in Denver since 2008 in various roles such as Programs, Membership, and President. In 2015, she was selected for ATD’s National Advisors for Chapters where she served for three years coaching and mentoring chapter leaders. Sandi is delighted to be involved again with the chapter and supporting Special Events. Additionally, Sandi is passionate about human motivation, learning, and leadership. Recently she has been diving into gamification and artificial intelligence as it relates to improving training and performance. Thomas Toth has over 20 years of global experience in the design and development of training programs and educational technology. He has led the creation and implementation of global learning initiatives for companies like Western Union, Janus Capital Group, and SafeNet. As a consultant, he has designed training programs for clients such as CHANEL, DiSH, Kelly-Moore Paint, Swarovski, Newmont Mining, the Walmart Foundation, Airgas, Murale and Trizetto. Thomas is the founder of dWeb Studios, a web-based media and eLearning provider. Thomas is a recognized as an expert and innovator in the area of online learning and is a regular speaker for the Association for Talent Development (ATD), and has delivered presentations to the eLearning Guild, BLR, the Association for Supervision and Curriculum Development (ASCD) and Pepperdine University. 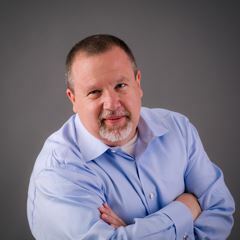 He is the author of the books Technology for Trainers, first and second edition, and a contributing author to both the ASTD Handbook for Workplace Learning Professionals and Michael Allen’s eLearning Annual 2012. His work in the area of leadership program development lead to an ASTD BEST award for training and development in 2008. In 2016, eLearning! Magazine recognized Thomas as a Learning Champion winner in the category of Mentor. Ann Baus provides a variety of virtual office administration and member service functions and supports the leadership team. She is also a friend to Board members and the goes-the-extra-mile person who makes many ATD events the successes they are. Ann is the front line contact for members, potential members and the public seeking information about chapter events and services. She contractually provides services through her own firm, KD Business Services. Ann's passion is Association Management - "I love working with small to medium membership-based associations. Nearly 15 years in this field have provided me with a unique perspective in helping associations and their boards." She has been a key player of the ATD Rocky Mountain Chapter since 2017. Shannon earned the Certified Professional in Learning and Performance (CPLP) certification in 2016. While preparing for the CPLP Exam, she was an active member in the Virtual CPLP Study Group and attributes much of her success throughout her CPLP journey to her participation in the group. She is now involved in overseeing and managing this program to give back and propel this sustainable model. 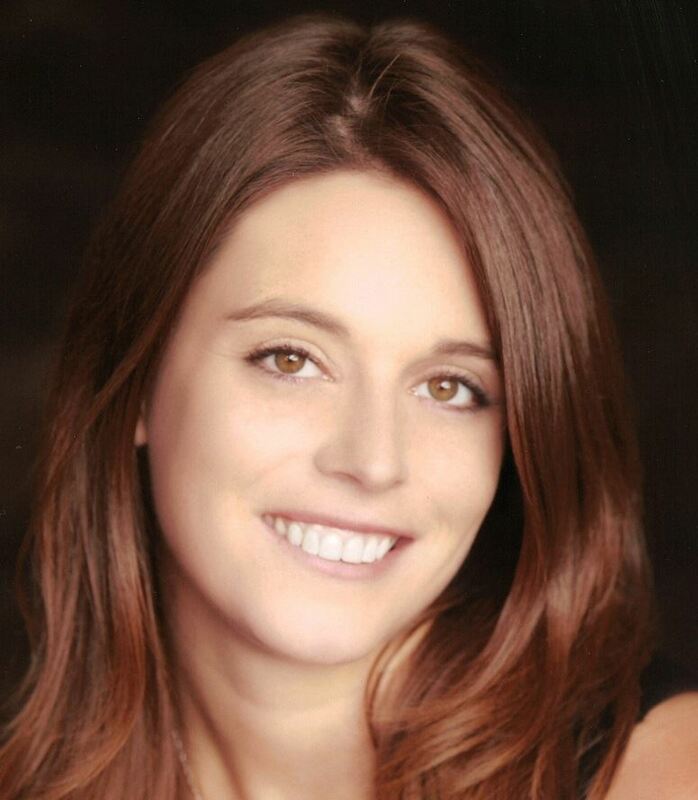 Shannon is the Learning and Development Manager for a large accounting firm, CohnReznick. She is responsible for designing, developing and administering training for the entire firm in a variety of formats including online, blended and instructor led formats. Shannon is responsible for and managed the firm's leadership and professional skills curriculum. Her previous roles include Instructional Designer II for a non-profit organization and a consultant focusing on organizational process development and improvement for an insurance company. 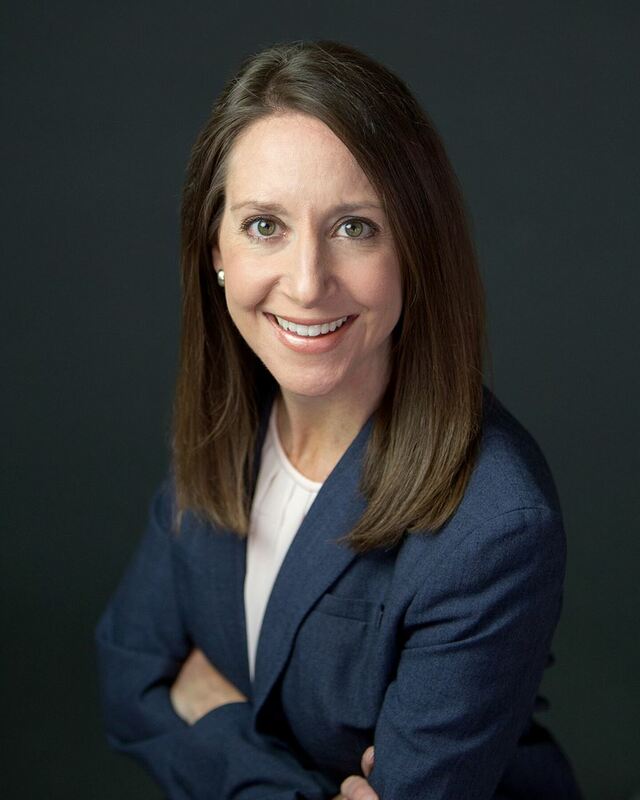 Shannon earned her Master's Degree in Instructional Systems Development from the University of Maryland, Baltimore County, and has a Bachelor's Degree in Business Administration from Colorado State University. Please contact the president@atdrmc.org for more information. Erica has 10 plus years in the training and development field developing instructor-led training and blended-learning classes. She has a passion for all things learning and believes strongly in making a difference and seeing a strong return on investment. When not designing, developing and implementing learning, she can be found taking long walks with friends, cycling, doing yoga, playing tennis, skiing or hiking. She also loves traveling and has spent many years abroad most recently in Istanbul, Turkey. Kristen Jensen Wall is a learning and development professional who has been in the industry for over 15 years. She started her career as a junior high teacher, then moved to working with adults in higher education. She has extensive experience with adult learning theory, distance learning, and program development. In her spare time she likes to read, run, and putter around in her yard. She's been married to her husband for 14 years; they enjoy learning about, and traveling to, WWII historical sites.